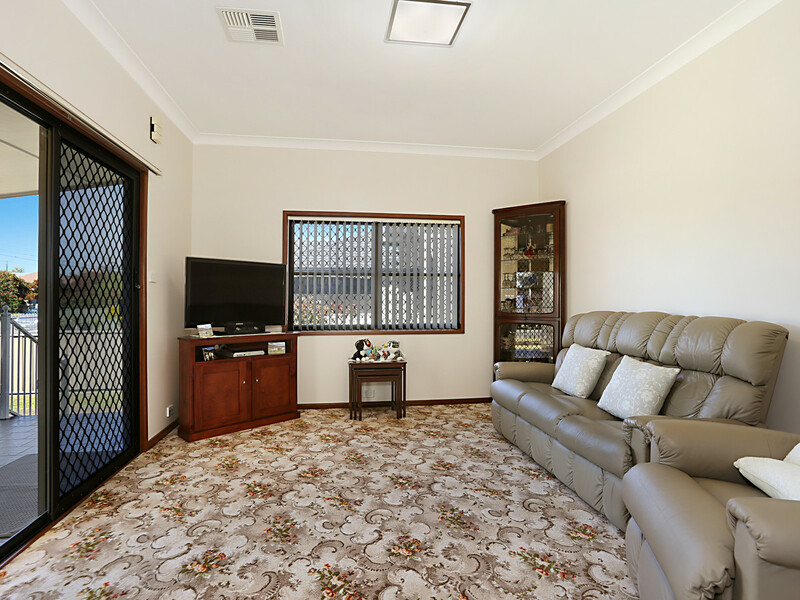 Ideally positioned close to town, schools and shops, this family home is sure to impress first home buyers, small families and investors looking for that low maintenance property. 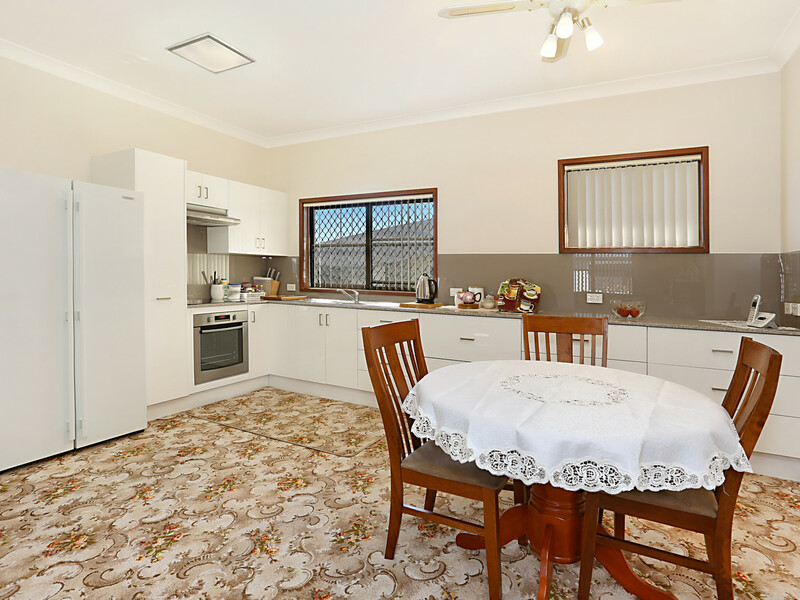 • Renovated eat in kitchen with stone bench tops, glass splashback and new stainless steel appliances. 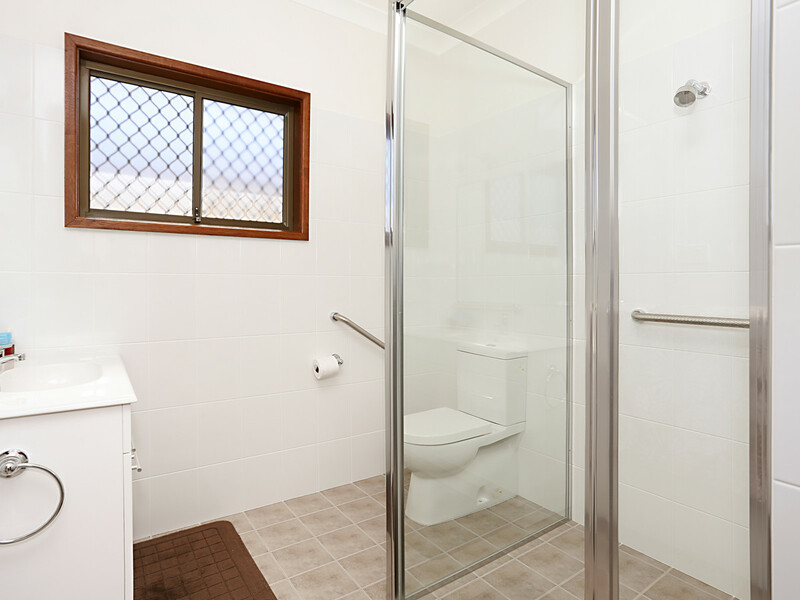 • Very tidy two way main bathroom. 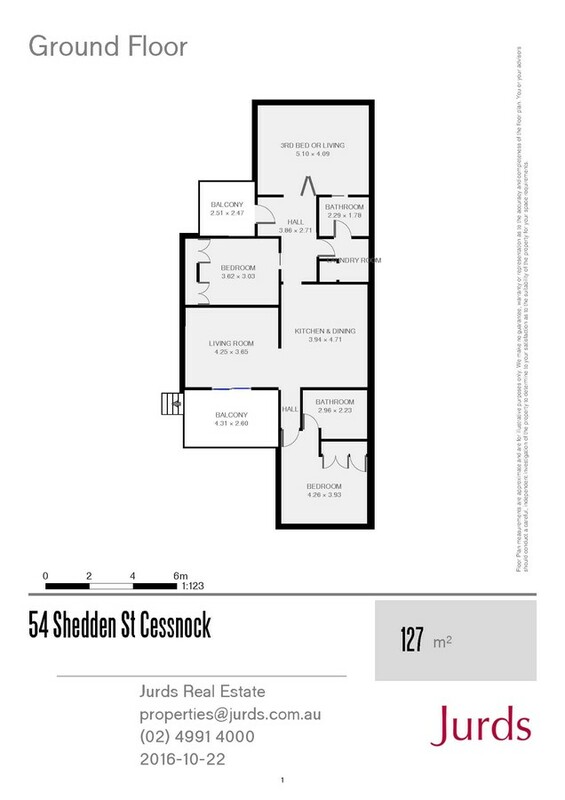 • Flexible floor plan, with the owner currently using the property as two bedrooms and two lounge rooms or could also be used as three bedrooms and one lounge. 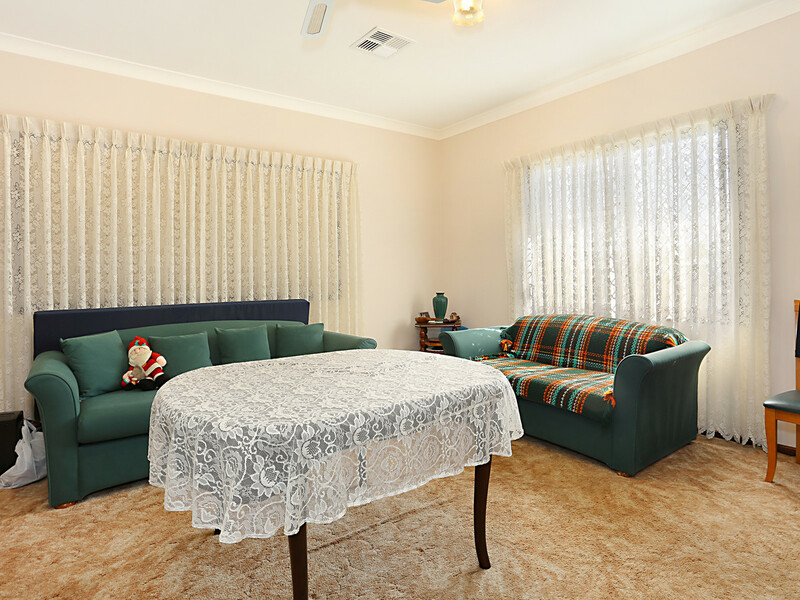 • Daikin ducted air-conditioning throughout and ceiling fans in all rooms except living room. 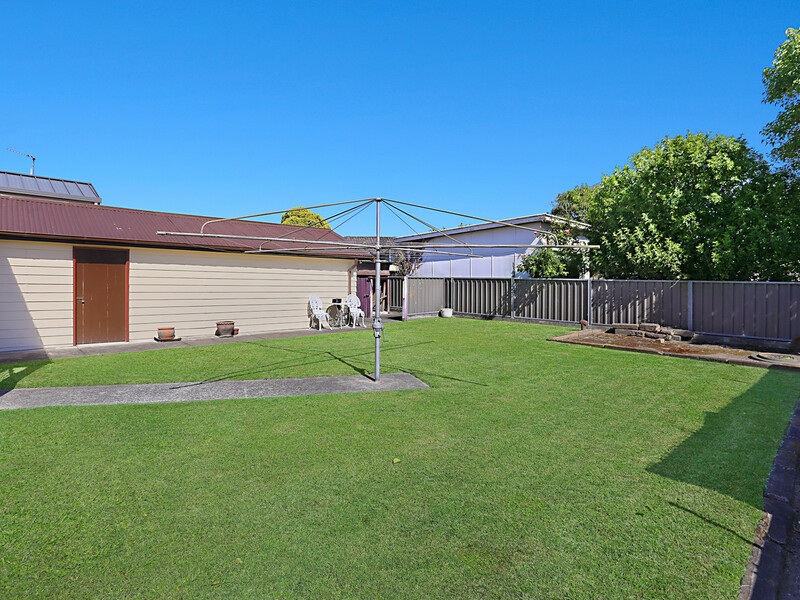 Situated on a 606sqm block with a low maintenance fenced yard and double garage with remote doors and single carport. 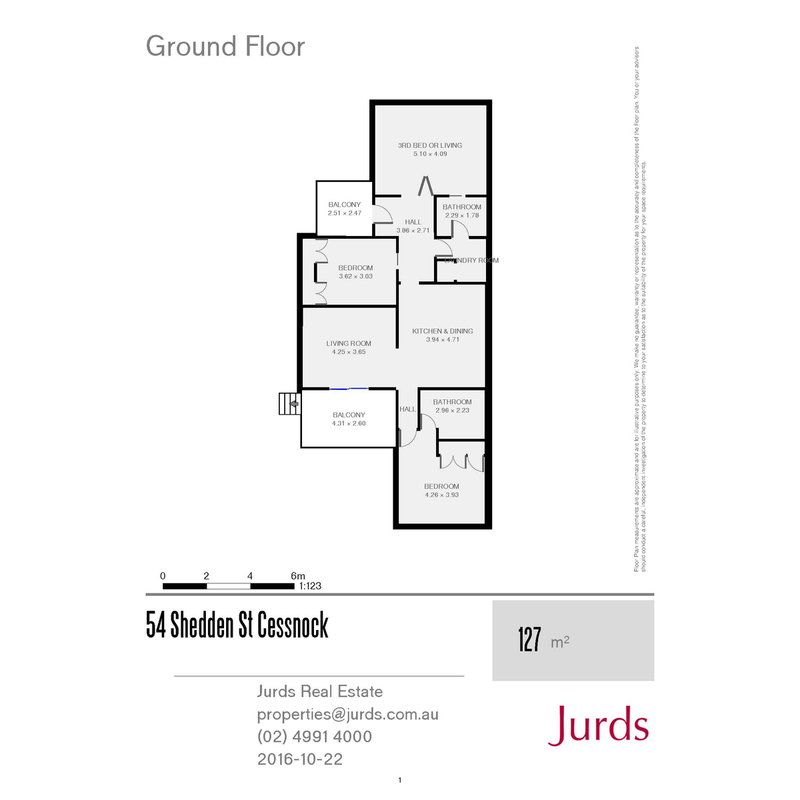 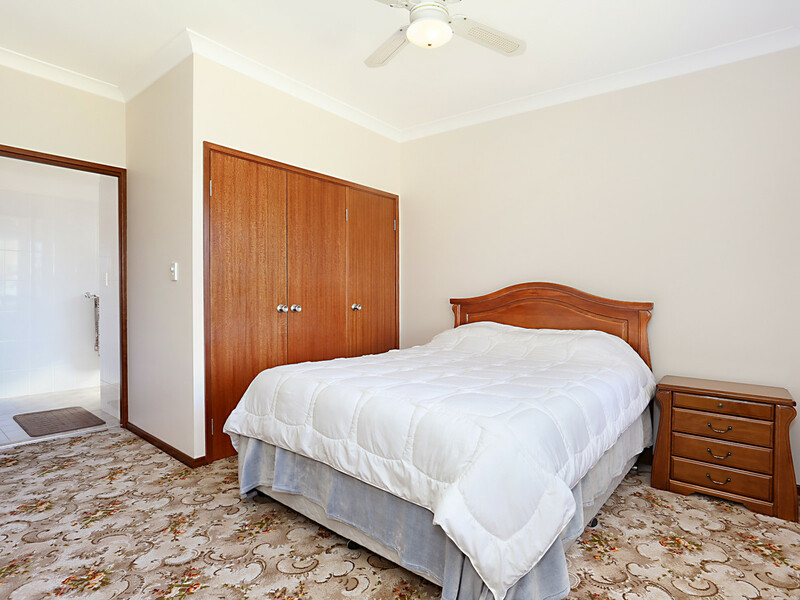 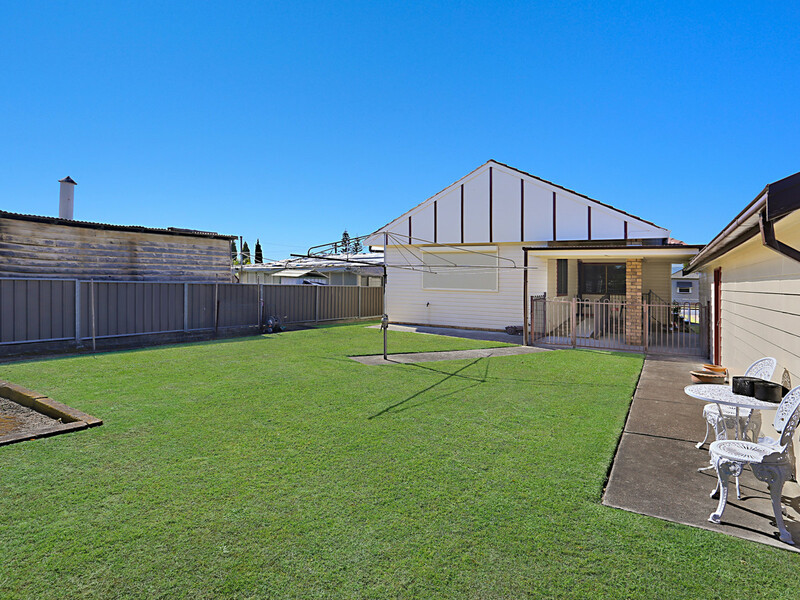 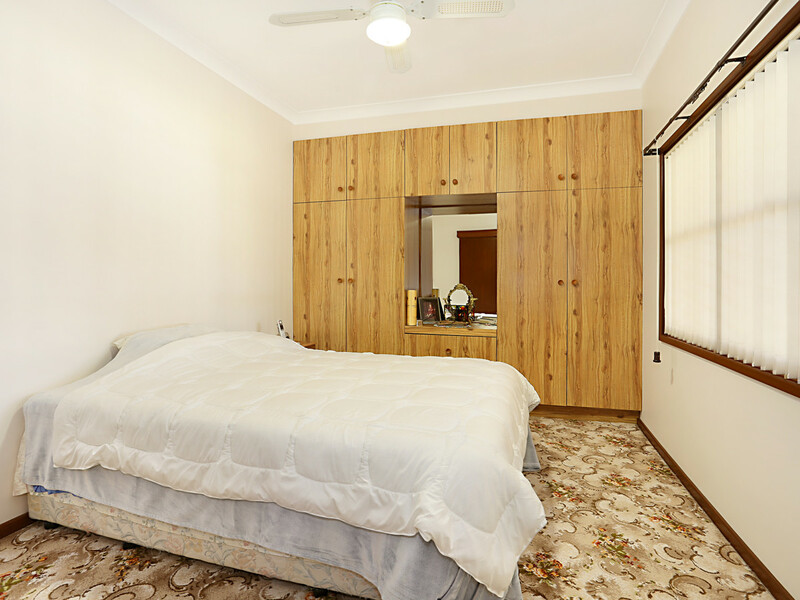 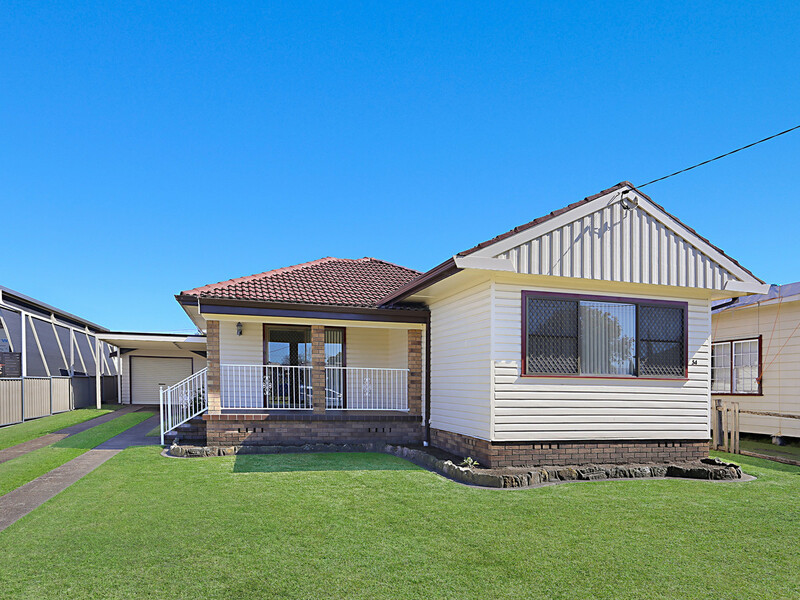 Located in the highly sought after Shedden St and only 1.5km from the Cessnock CBD, 300m from the local public school and 2km from the local high school. 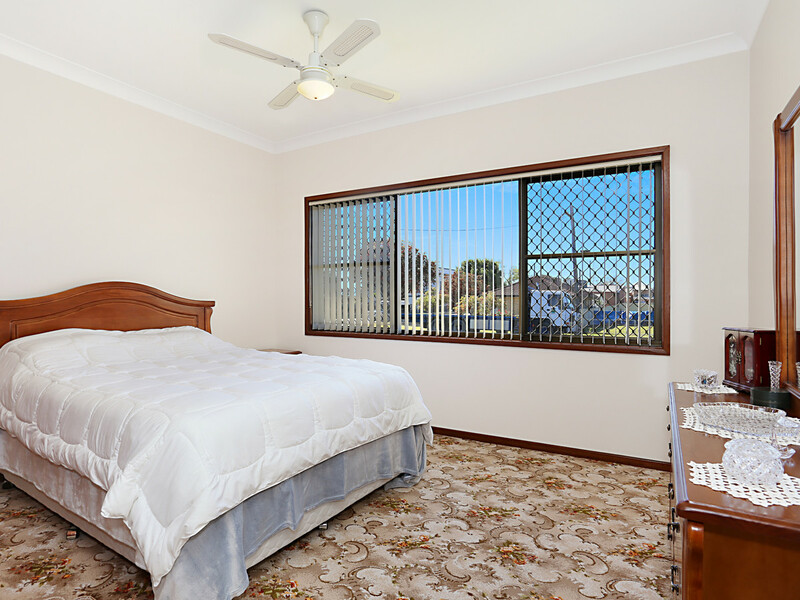 Hurry a property of this quality won’t last long.